What is design? This is a question that frequently popped up when putting together this publication. Many of our interviewees expressed (pleasant) surprise to be featured in a “design” publication, while some designers were sceptical about including less than professional work. Underlying these reactions is an assumption that “design” is extra(ordinary) and can only be created by those trained in it. This has led to the popular view that there are chairs, and then there are “designer” chairs—a binary view we seek to reframe with By Design: SINGAPORE. 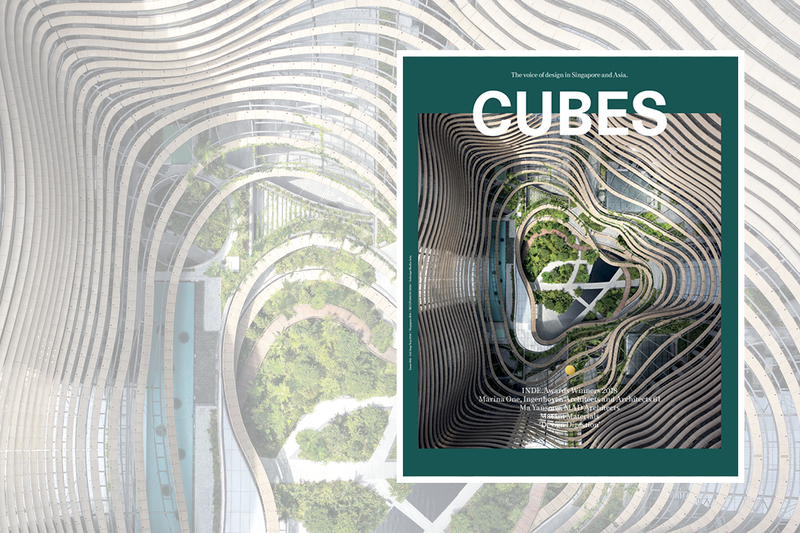 Look up ‘contemporary Vietnamese architecture’ online and be awed by the breathless streams of ‘green’ buildings that seemingly define this Southeast Asian country. Houses with trees growing out of them, dwellings wrapped up with greenery and even architecture made entirely out of bamboo — these were the images I took with me on my maiden visit to Ho Chi Minh City this year. Imagine my surprise upon encountering a concrete jungle instead. I found a hyperdense environment overgrown with rows of narrow ‘tube houses’, and increasingly, boxy glass-and-steel complexes brought into being by the rapid economic growth of Vietnam’s largest city. The streets were swamped with motorbikes, many offering the only ‘greenery’ with their Grab-branded vests and helmets. This chasm between Ho Chi Minh City IRL (in real life) and its representation in the architecture and design media a is a telling sign of how the proliferation of images has made us myopic.